Search engine giant Google has unveiled the new Pixel smartphone – the Pixel 3 priced at Rs. 71,000. It has also launched the new Google Chromecast. 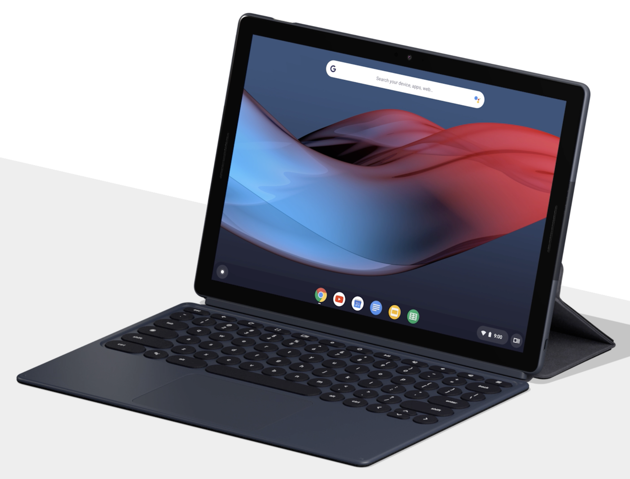 The other products launched by Google include the Pixel Slate tablet. 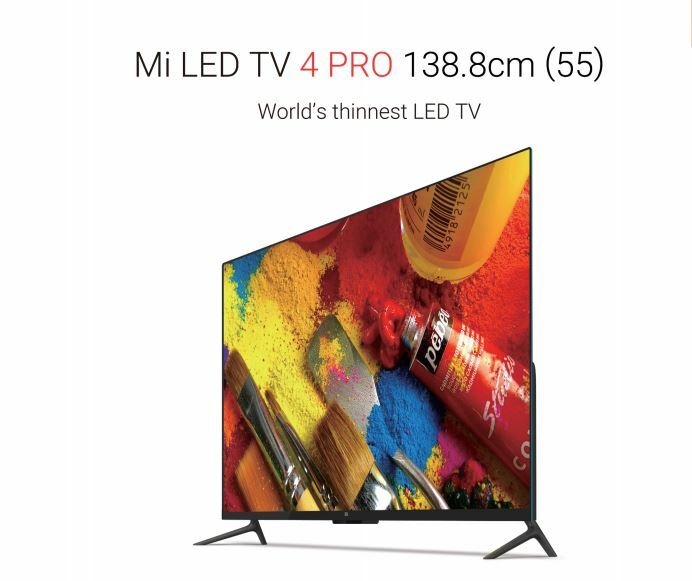 The third generation Chromecast is believed to be 15 percent faster than the previous Chromecast version that was launched in September 2015 and has been available in India for sale since April 2016. 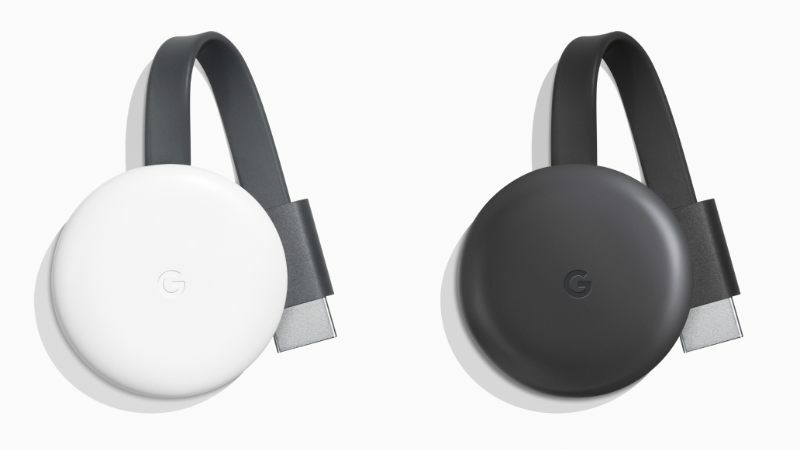 In terms of visual appeal and design, the new Google Chromecast aligns with Google’s product portfolio which includes Google Home speakers, Pixel phones and computing devices, and the Daydream View headset which comes in two colour options – Chalk and Charcoal as well as a matte-finish build. It also sports the iconic “G” logo of Google. The new Google Chromecast supports 60fps video streaming at full-HD (1080p) resolution. 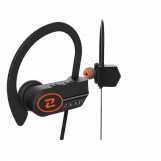 This is a marked improvement over the previous HD (720p) resolution for 60fps streaming. 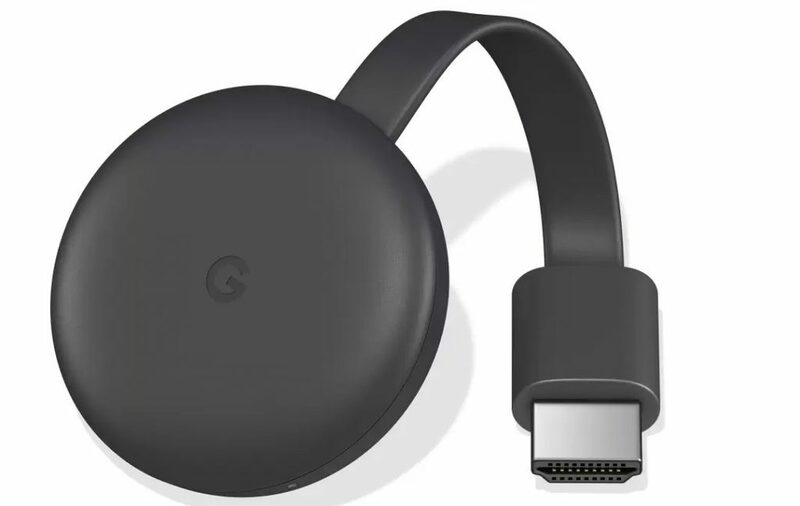 The new Google Chromecast enables users to connect it to the Google Home speaker and manage the television viewing experience using simple voice commands. 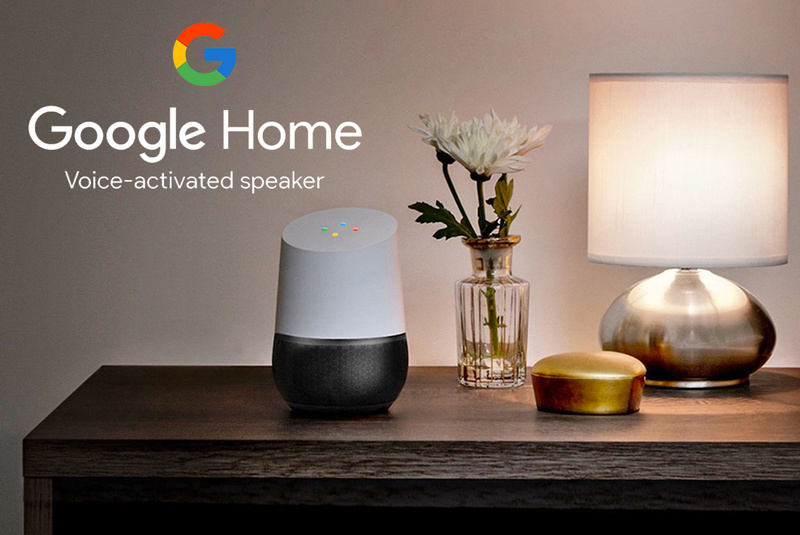 Users can relax while telling the Google Home to cast their favourite videos from YouTube on to their television screens. They can also cast the images captured by the Nest cameras on to their television screens using simple voice-based instructions. Google will also add a feature later this year wherein you can play music in sync throughout your home by adding the new Chromecast to multiple speakers. In addition to the new features, the new Chromecast will retain all the existing features of the previous Chromecast. 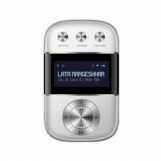 It will enable users to mirror the smartphone screen seamlessly or cast the content from any compatible app to a smart HDTV. It also allows users to mirror directly from the laptop or computer screen. Favourite apps of the users such as Netflix, YouTube, Google Play Movies, HBO, and Hulu among various others can be seamlessly cast to an HDTV using an Android or iOS-based smartphone. As for the connectivity options, the new Chromecast would support Bluetooth seamlessly and provide faster and improved Wi-Fi connectivity. Google hasn’t confirmed this yet. It has also not provided a USB Type-C port as an upgrade over the previous Chromecast model as it still retains a Micro-USB for power supply. The previously featured flexible HDMI cable will still be a part of the kit that ships along with the new Chromecast. In terms of its look, the new Chromecast looks like its predecessor. 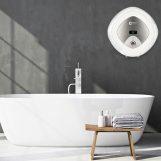 It sports a hockey puck-like design. 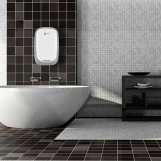 However, the body now boasts of a matte-finish instead of a glossy one seen in the earlier versions. The new Chromecast comes with a price tag of $35 which converts to around Rs. 2,600. 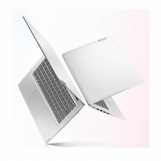 This is similar to the price of the previous versions. 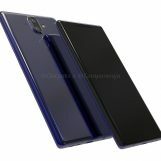 While it is available for purchase through the Google Store in Australia, Canada, Denmark, Finland, Great Britain, Japan, Netherlands, New Zealand, Norway, Singapore, Sweden, and the US, its price and availability in India is yet to be confirmed. As per Google, the new Chromecast will be launched in more countries next year. 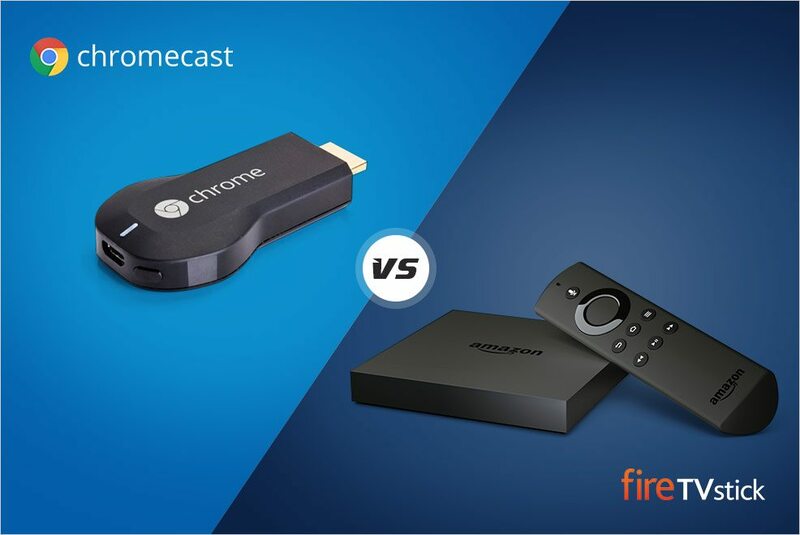 Chromecast or Fire Stick: What’s the ideal choice?